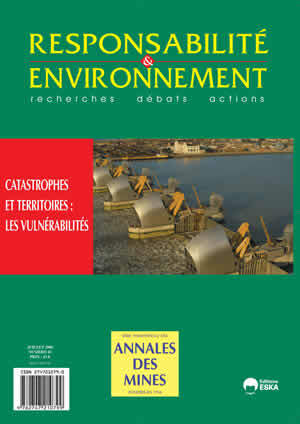 Applying the concept of risk-exposure to critical infrastructures: What implications for managing risks territorially ? Ingénieur général de Gref e.r. What to think of Reach?